The world’s largest traveling comedy festival is returning for a second year, and if I am being completely honest it may boast the most exciting lineup of the year. The Oddball Comedy Festival made its initial debut in the summer of 2013 with a multi-city tour that boasted a lineup including Dave Chappelle, Flight of the Conchords, and nearly a dozen additional comedians performing at every single stop. The 2014 installment not only boasts a bigger lineup, but it also plans to reimagine the way the festival works. Each show this summer will feature a unique lineup of comedians, but not every comedian announced for the festival will perform at each show. The lineup for the 2014 Oddball Comedy Tour includes Amy Schumer, Hannibal Buress, Chris Hardwick, Aziz Ansari, Louis CK, Jim Gaffigan, Mark Maron, and more. The full lineup and tour dates can be viewed at the end of this post, but for the time being it’s not clear who will be performing at each date. We expect that information will be revealed soon, however, so make sure you follow UTG on Twitter for updates. 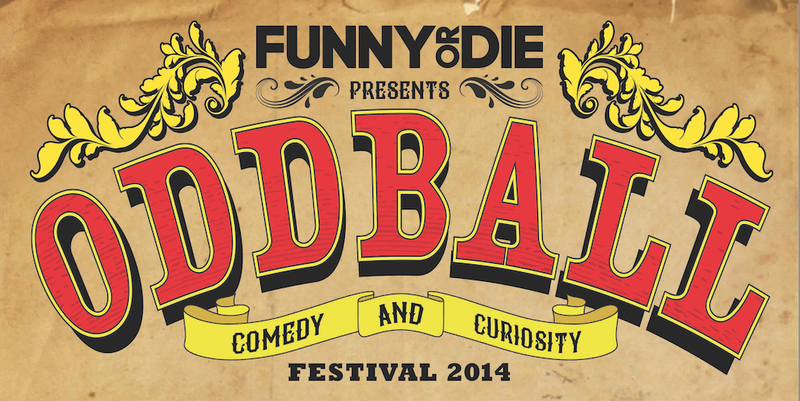 Tickets for the 2014 Oddball Comedy Tour go on sale this Saturday, June 28.